If you’re looking for a wonderful place to live that’s close to either Sherman or Gainesville without being in the midst of the city’s hustle and bustle, our Whitesboro Apartments are exactly what you’re looking for. With two beautiful, home-like locations in Whitesboro – College Street Duplexes and Country Village Apartments – we offer the convenience and great amenities you would expect in the place you call home. Many of the families and individuals who live in Whitesboro choose to live here because it’s a small town with all the charm that brings, but it’s also close to the city. Being located right at the junction of two major interstates, Whitesboro gives you easy access to the larger cities in the surrounding area – including Gainesville and Sherman. This convenient location means that it’s easy to drive into town for a shopping trip, a night out, or even your everyday job. 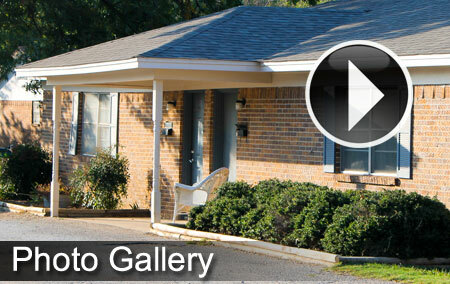 But then you can come home to the comforts of small town living and our Whitesboro Apartments. But Whitesboro offers a great blend of both words for more reasons than just being close to Sherman and Gainesville. Actually, it’s also nearby to the Hagerman National Reserve, where you can enjoy the best that nature in this area has to offer. Between fishing, biking, hiking, and bird watching, you can enjoy all that Hagerman has to offer – and it’s less than half an hour’s drive from Whitesboro! Whitesboro is a tight-knit community where you can enjoy getting to know your neighbors, walk with your kids to the nearby park, or simply revel in the peace and quiet brought by living outside of a major city. Though Whitesboro doesn’t have any major supermarkets or department stores of its own, it does offer the unique charm of small-town, family-run businesses, including a quilt shop and a meat market. And the best part is that you can have all of these benefits of small town living while still enjoying the many benefits and perks of living in a Whitesboro Apartment community. Our Whitesboro Apartments feature all the amenities you would expect from a city apartment building, with the advantage of being located in this quiet small town area. Our amenities, though they vary by location and apartment, may include a frost-free fridge, an oven with a range, a breakfast bar, ceiling fans, mini blinds, washer/dryer hookups, on-site laundry facilities, and more. And you can enjoy all these amenities while resting assured that our world-class customer service and property management team will meet your every need and care for your apartment building as well as possible. So what are you waiting for? If you want all the benefits of apartment living close to the city, without being in the middle of all the noise, come enjoy a breath of fresh air in Whitesboro while you check out the many options we have to offer with our Whitesboro Apartments. With two locations and multiple layouts available, we’re sure to have an apartment that will perfectly suit your needs! Call our helpful customer service representatives today to begin learning about our available apartments and what we can offer you. If you’re moving to or within Whitesboro and need a comfortable, convenient place to call home, our Whitesboro Apartments are just what you’re looking for. Offering two options in Whitesboro – College Street Duplexes and Country Village Apartments – we have the right home choice for you. 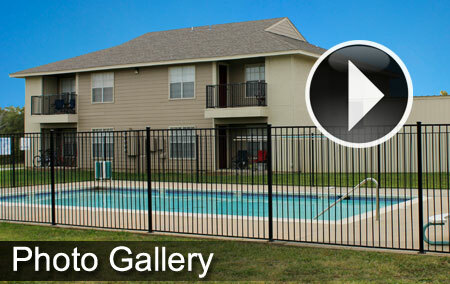 Whitesboro Apartments simply don’t get any better than this!